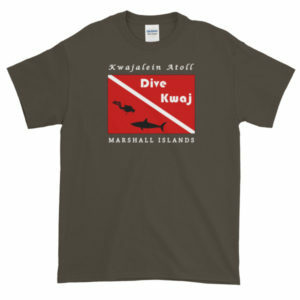 Remember your first Kwaj bike? Bet it looked a lot like this! 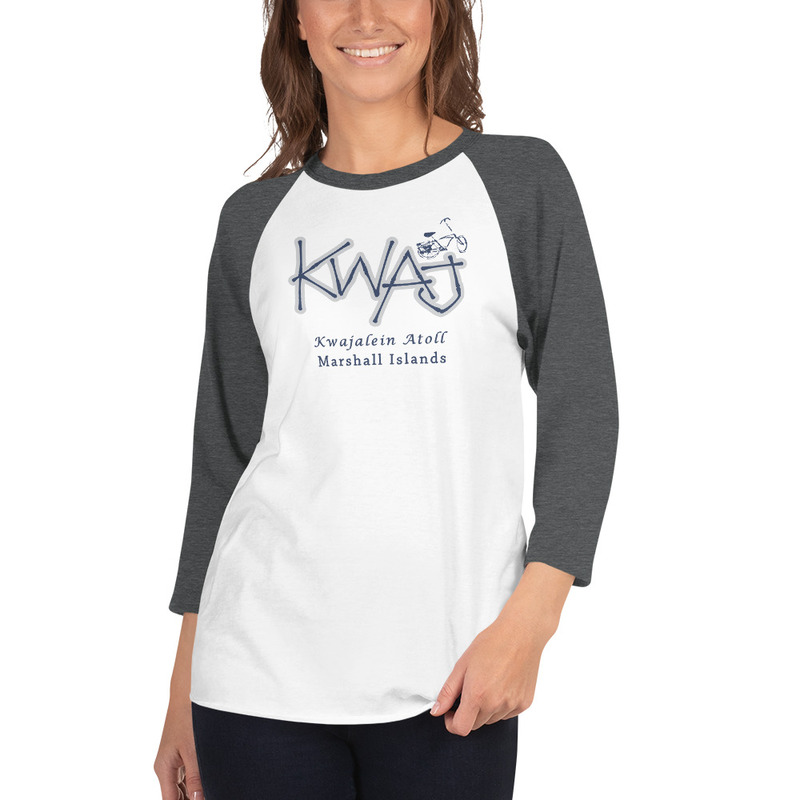 Enjoy these cool “Kwaj Bike” 3/4 t-shirts in just about any kind of weather and pretend you are riding that old bike down to Emon Beach.